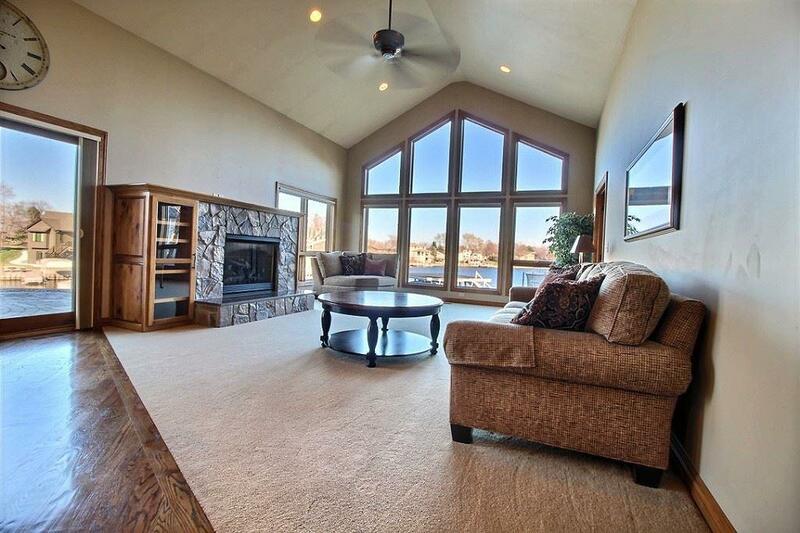 Enjoy lake living in this stunning 3 bed/4 bath/3 car garage ranch home on Ginger Cove! 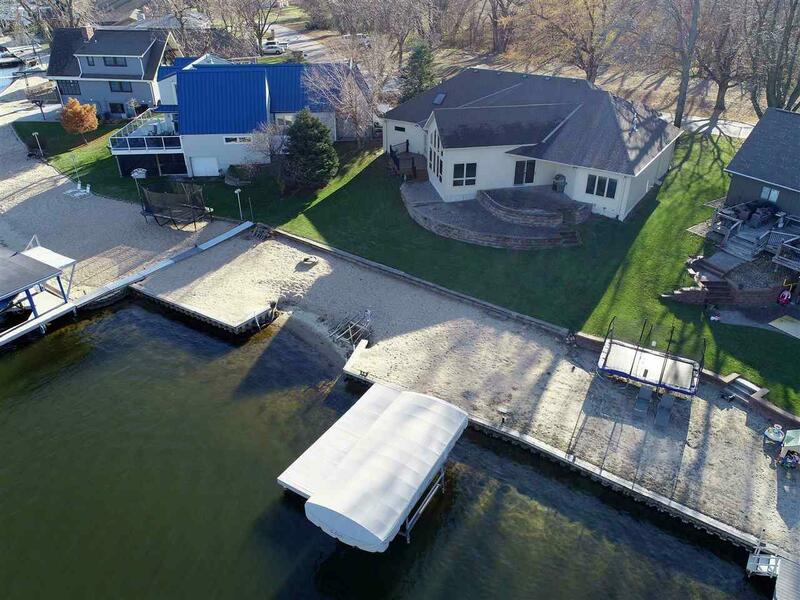 Nestled in a quiet cove just off the main lake, this home has the perfect combination of soft sand beach with zero-depth entry in addition to a well-manicured lawn. 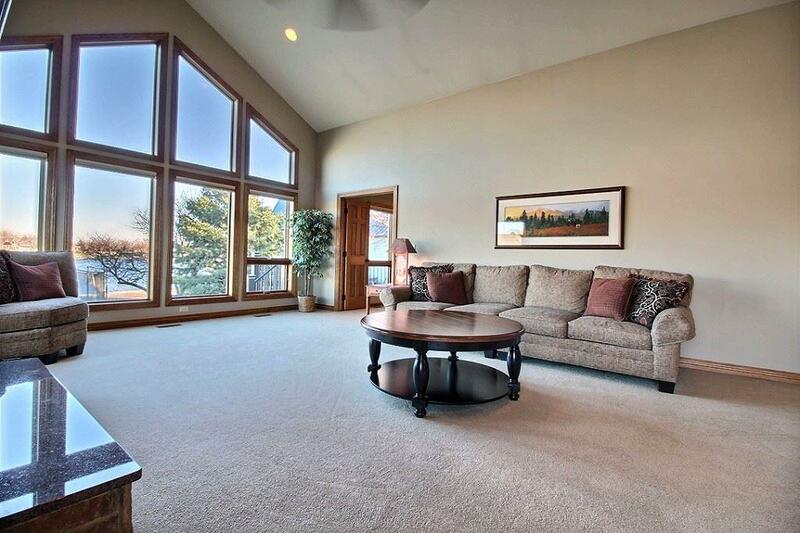 Inside, you'll love the home's open design with panoramic lake views and cathedral ceilings, custom hickory cabinetry, granite counters, stainless appliances, and a huge master suite. $3,506/year annual lease. Land conveys to owner in 2036. 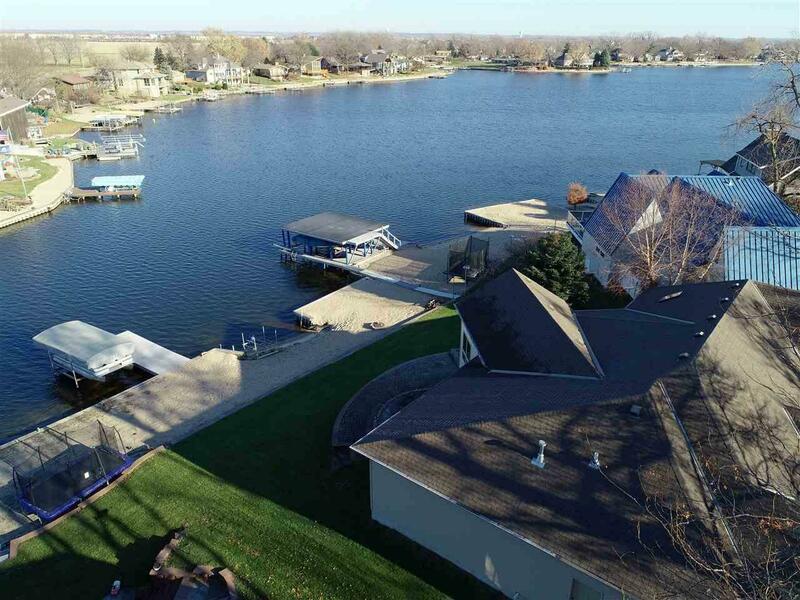 Don't miss out, this home appraised for $570,000 in 2018!